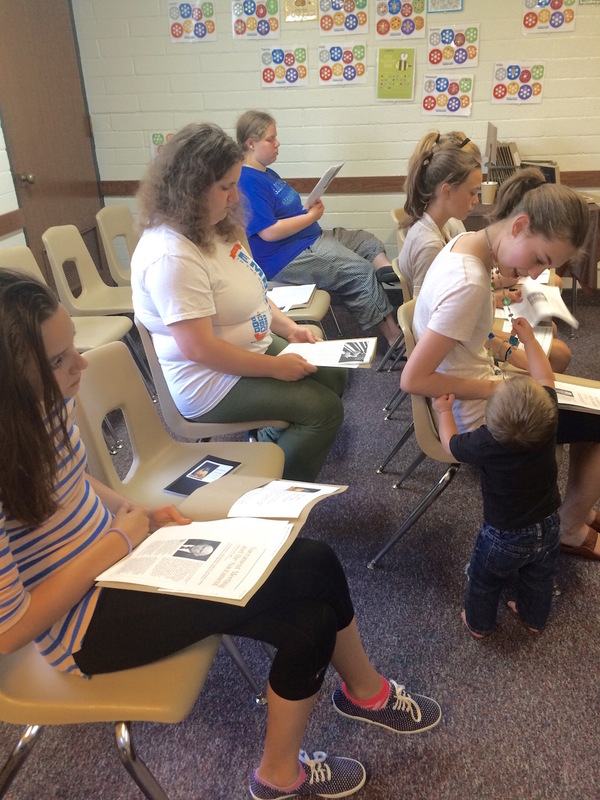 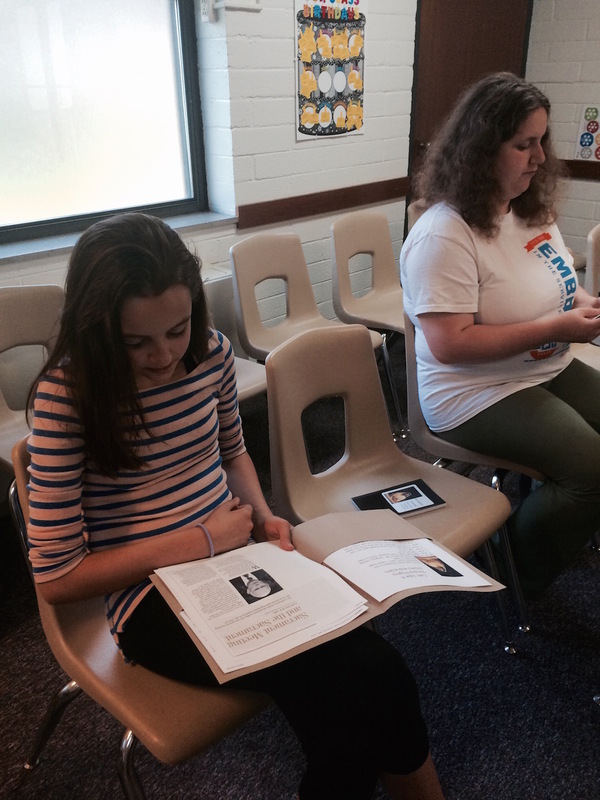 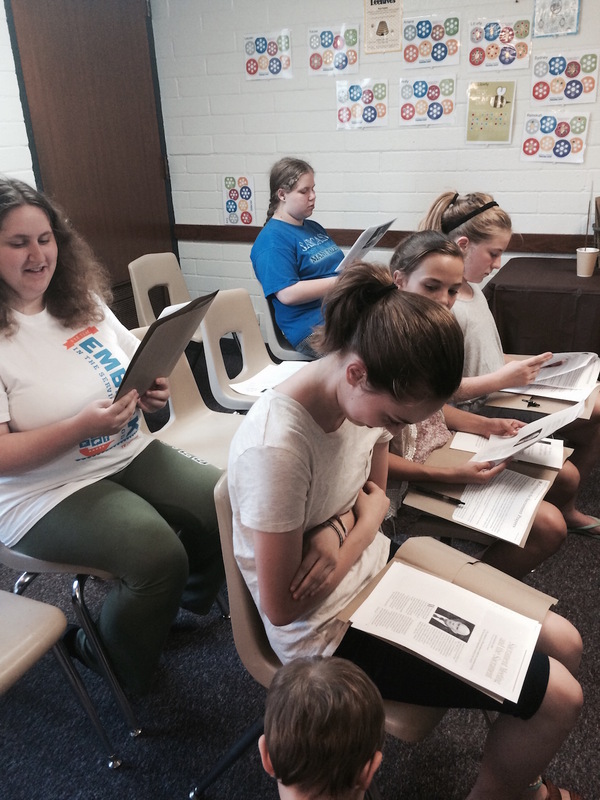 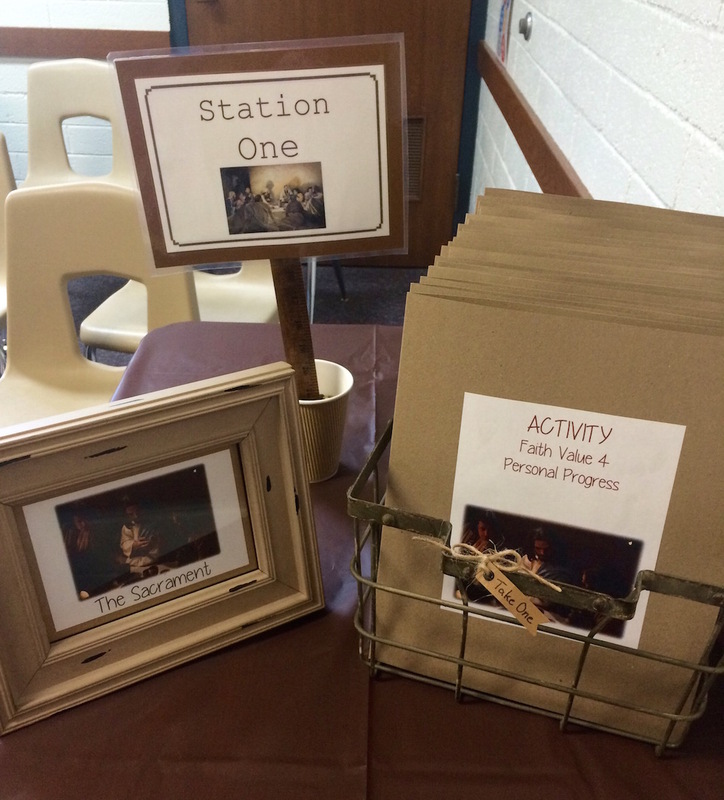 Our mutual activity helped the YW complete the 4th value experience under FAITH. 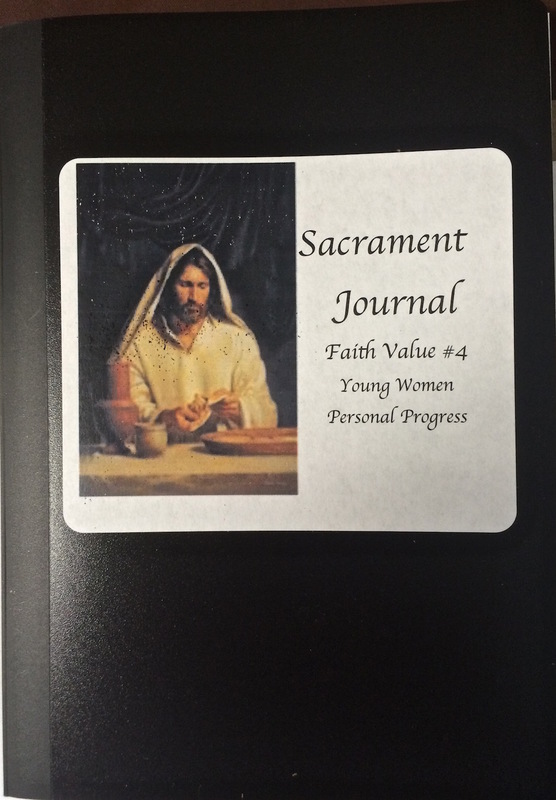 Not only did each YW work on completing Faith value experience number four but she also made a Sacrament book filled with pictures of the life of Jesus Christ which she can use during the Sacrament to help her focus on the Savior. 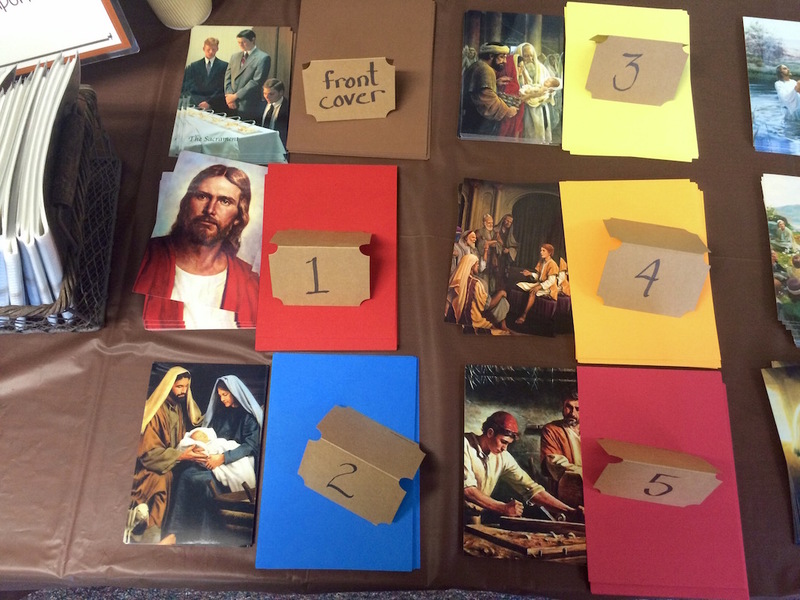 For complete instructions and printables for this activity go here. 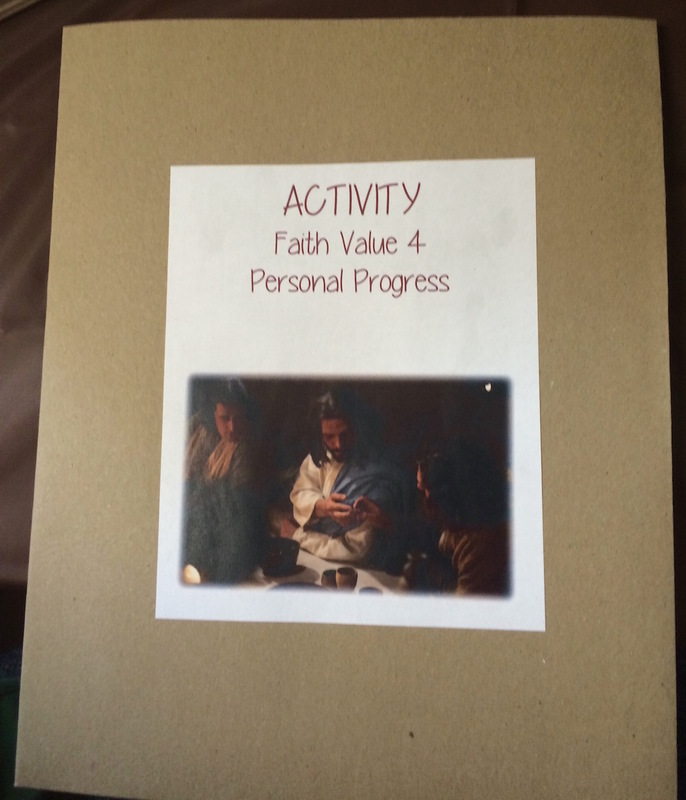 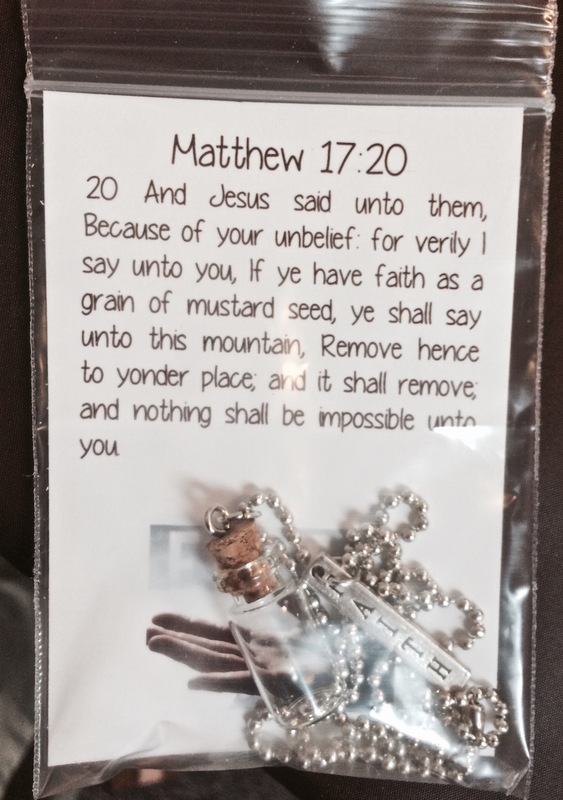 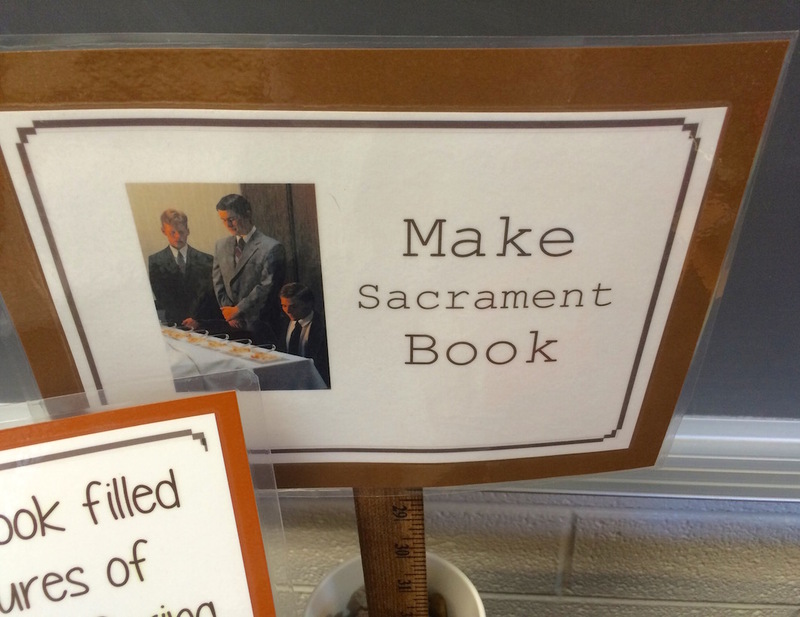 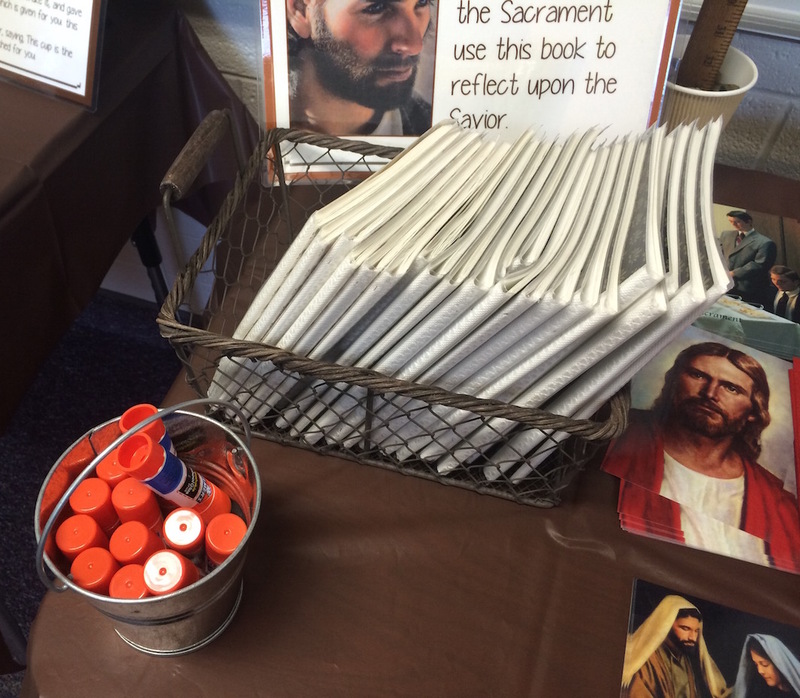 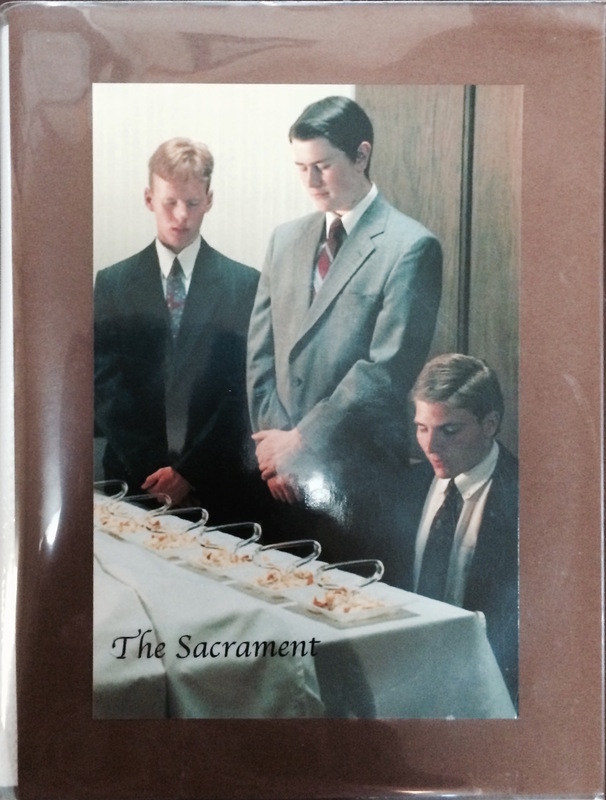 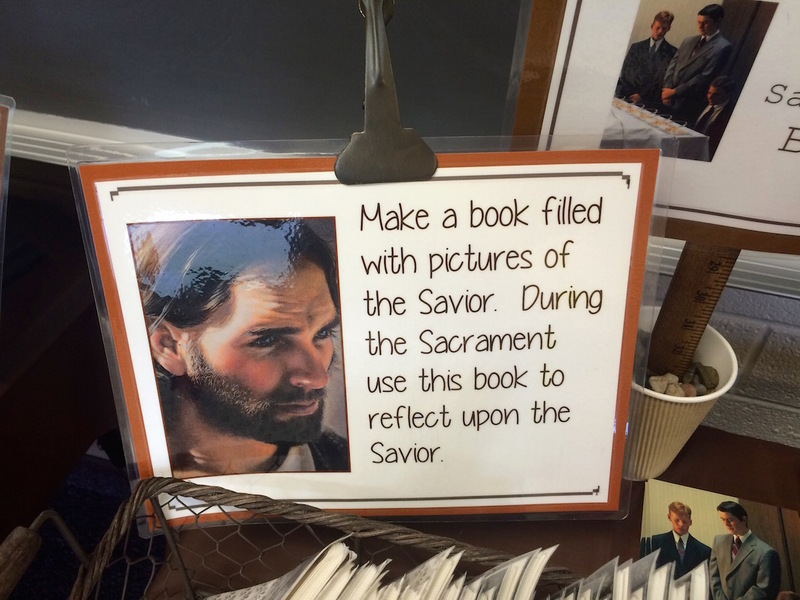 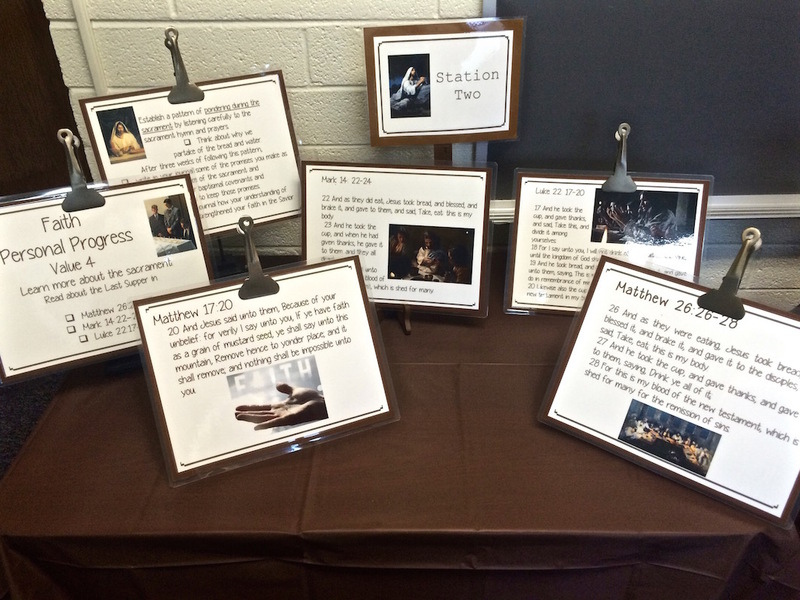 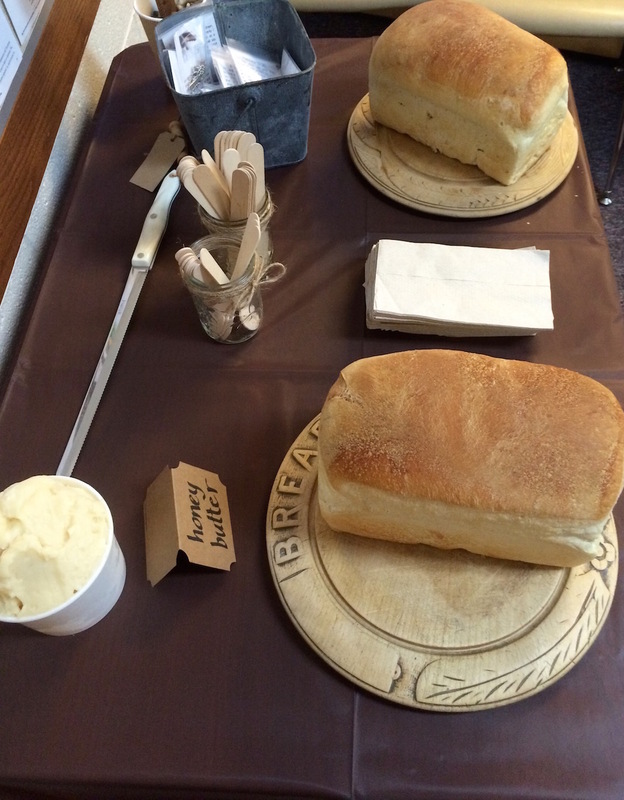 This entry was posted in Mutual Activity and tagged Faith, Mutual Activity, Personal Progress, Sacrament, Value.